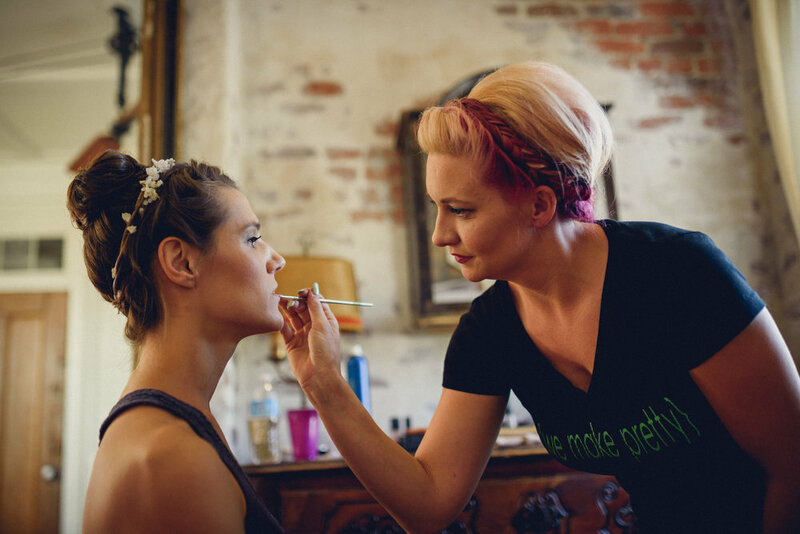 Verde Beauty Studio has been working their magic on beautiful brides for quite some time now. 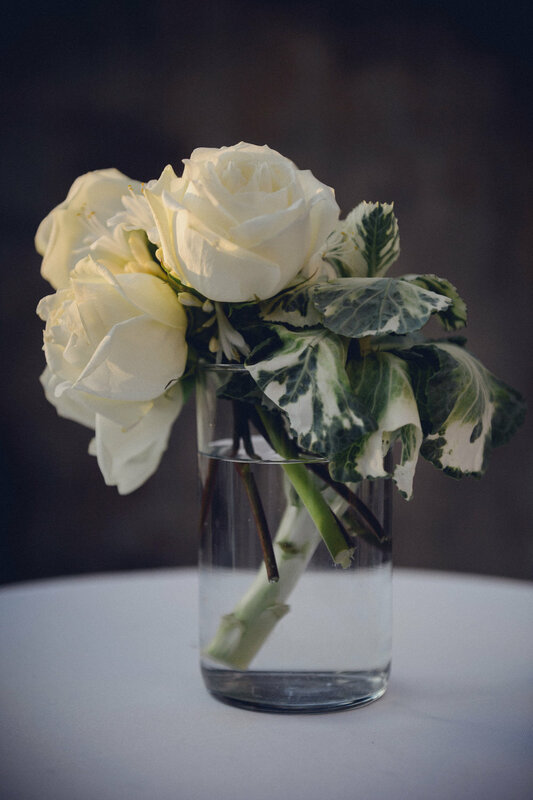 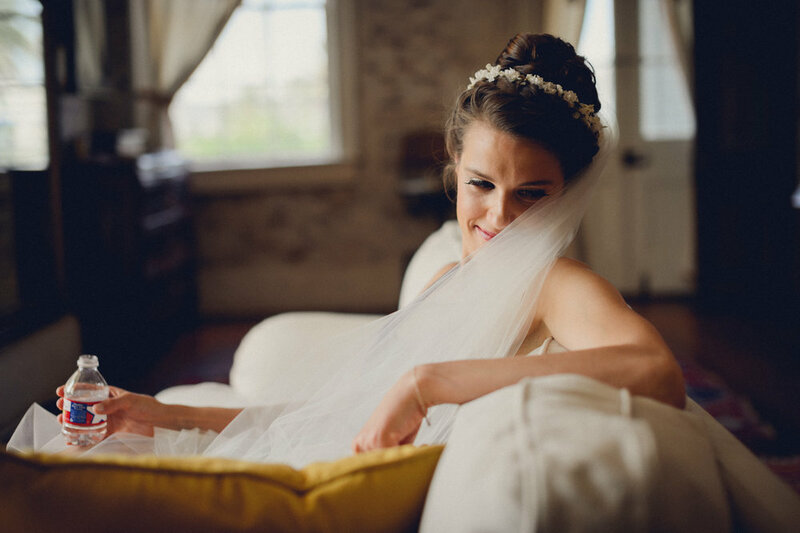 Today, we are taking you back to 2015 where Dark Roux Photography captured Verde doing what they love for the wedding of Tina S. at one of our favorite venues, Race + Religious. 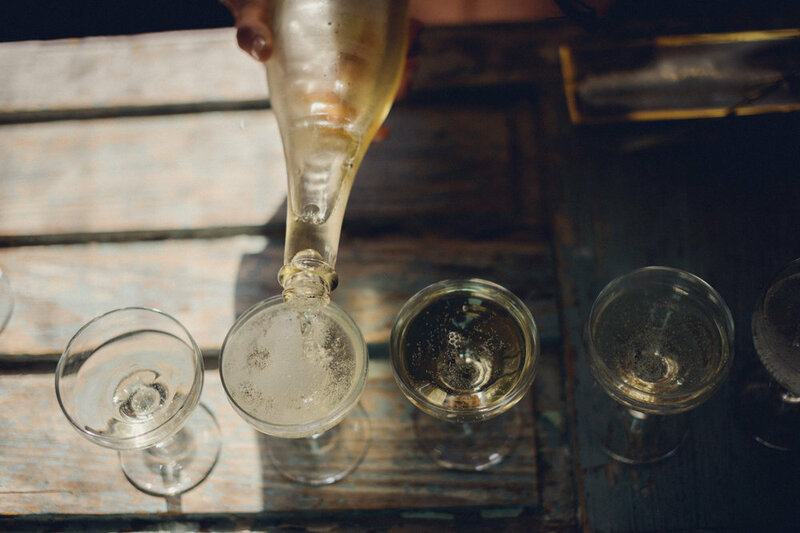 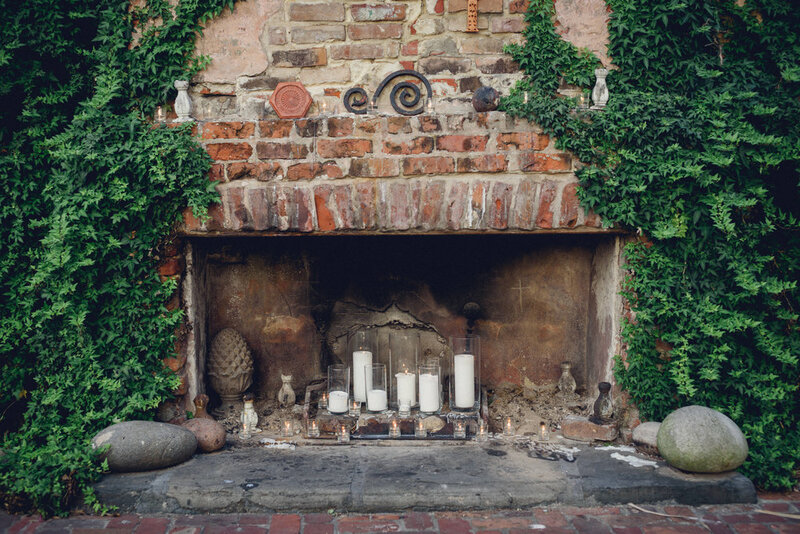 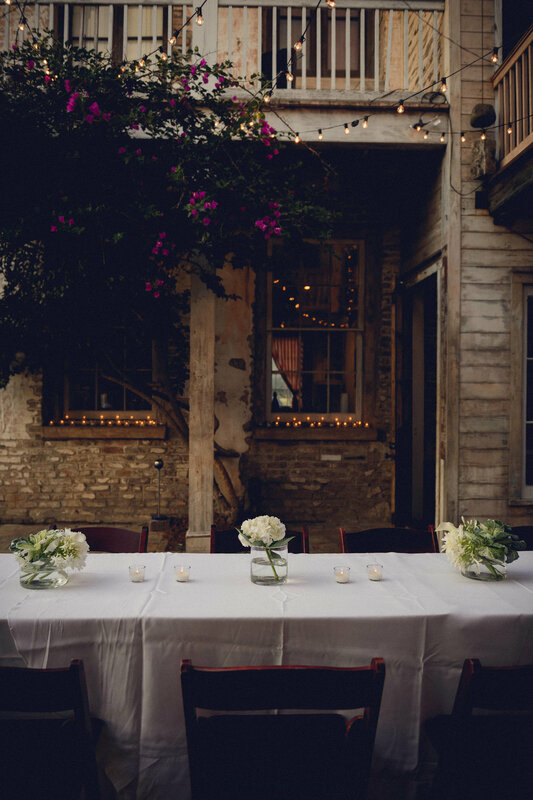 Race + Religious is one of our FAVORITE wedding venues in New Orleans! 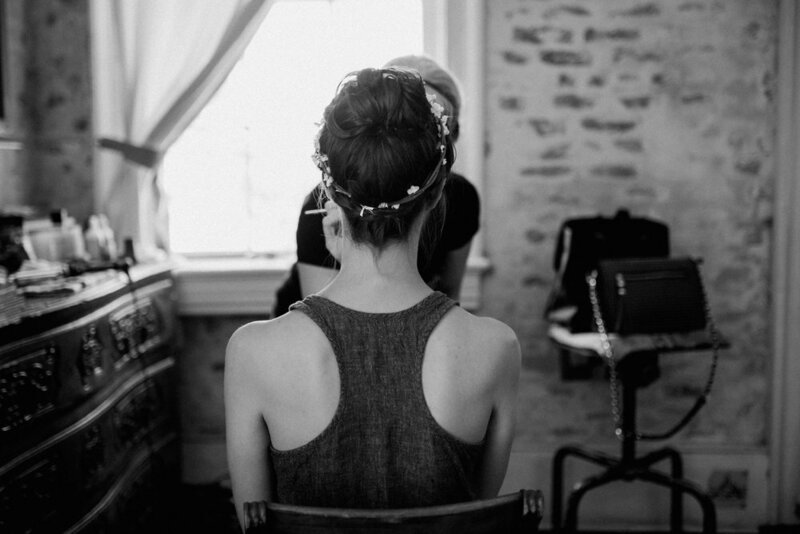 So we get super excited when we are asked to do a wedding or event at Race + Religious.